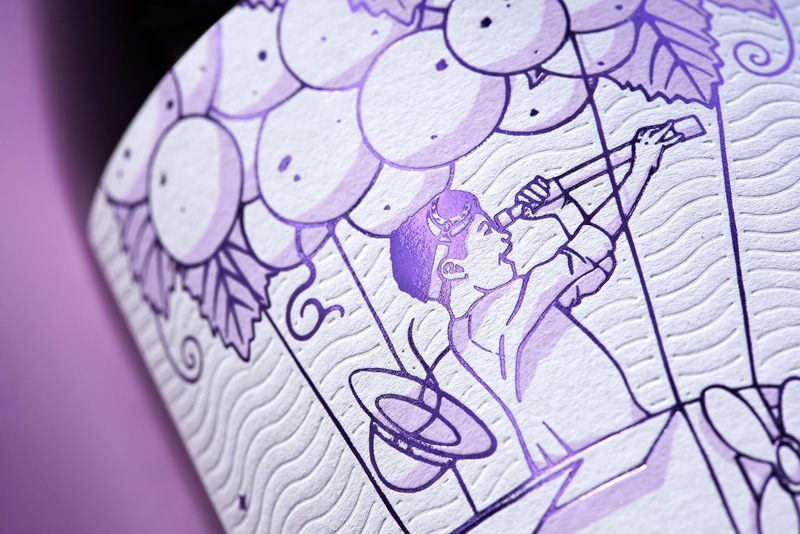 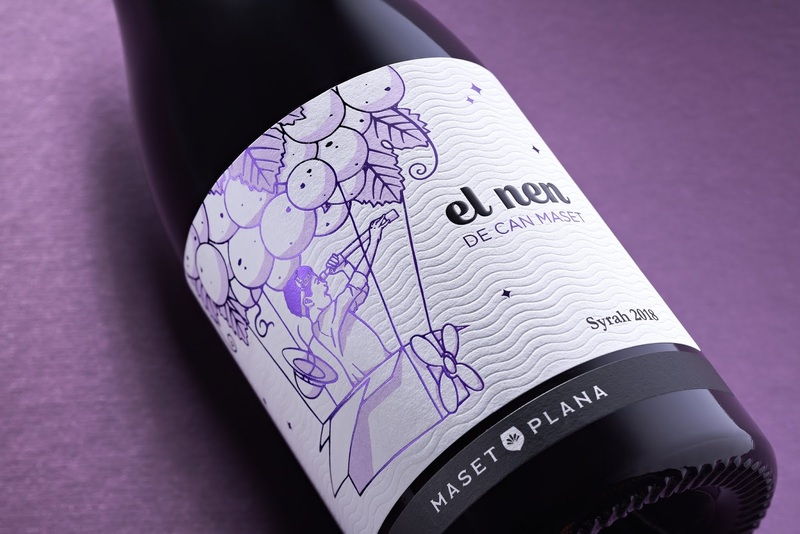 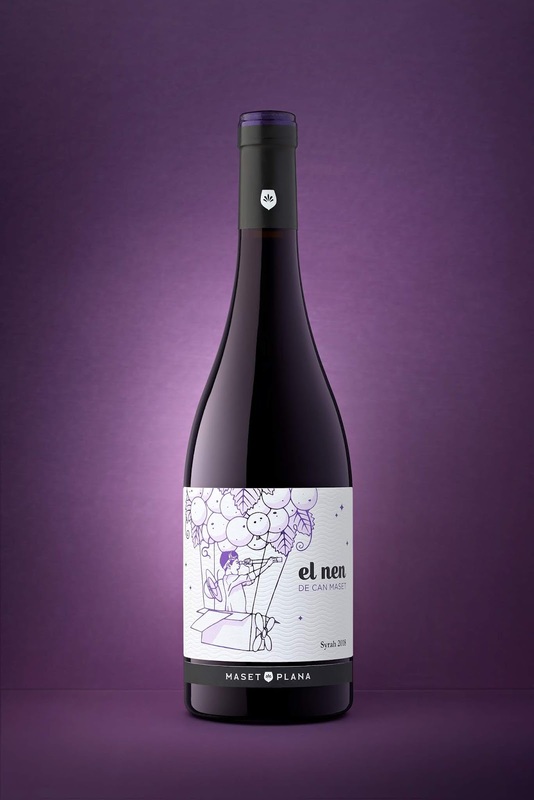 El nen de can Maset is a Syrah wine, produced in Empordà, a land in the north of Catalonia marked for the wind, called tramuntana. 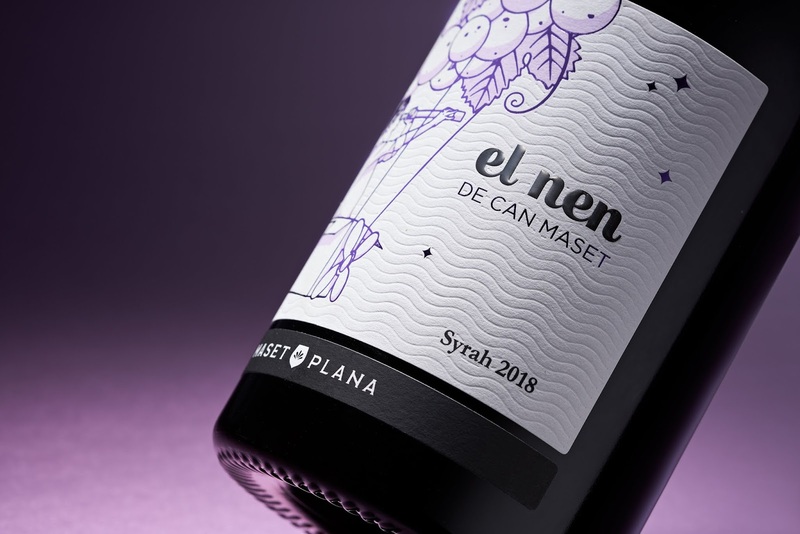 The design it explains the oneiric world of a child who, with few elements, builds a history, a history marked by the wind, the Tramuntana. 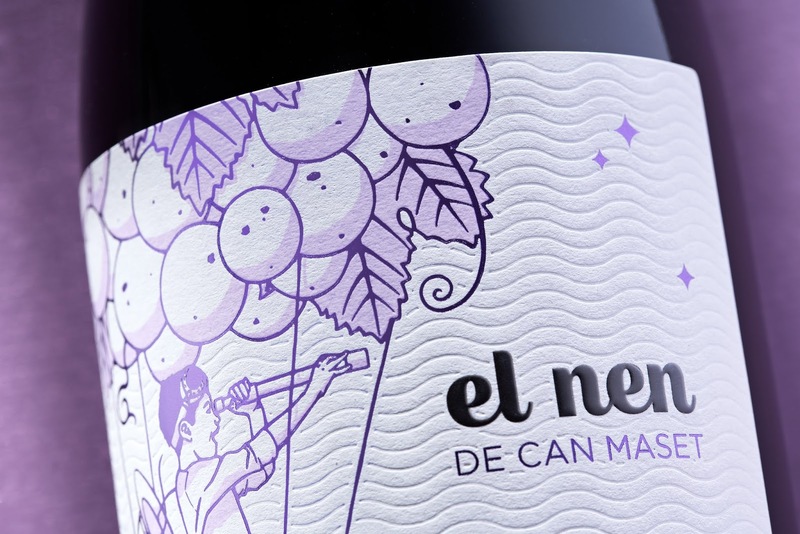 Mixing inks and stamping to create shadows and impressive labeling.